BURRA botanical Sharon Field is having a splendid year, with accolades and awards pouring in. 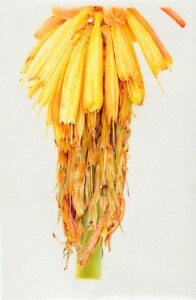 The works on vellum (calf skin) and paper, in watercolour and graphite show the fleeting nature, the “impression”, of plants at different points in their life cycles. The subject itself gives us its memories and its experiences in life. The image mirrors what is there. 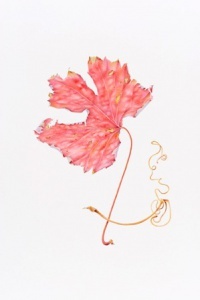 Sharon Field, “A Mirror on Memory,” an exhibition of botanical art, until October 12 in The Q Exhibition Space, Queanbeyan, rear of 253 Crawford St, Queanbeyan, Monday to Friday, 10am-4pm and Saturday, 10 am-3pm.